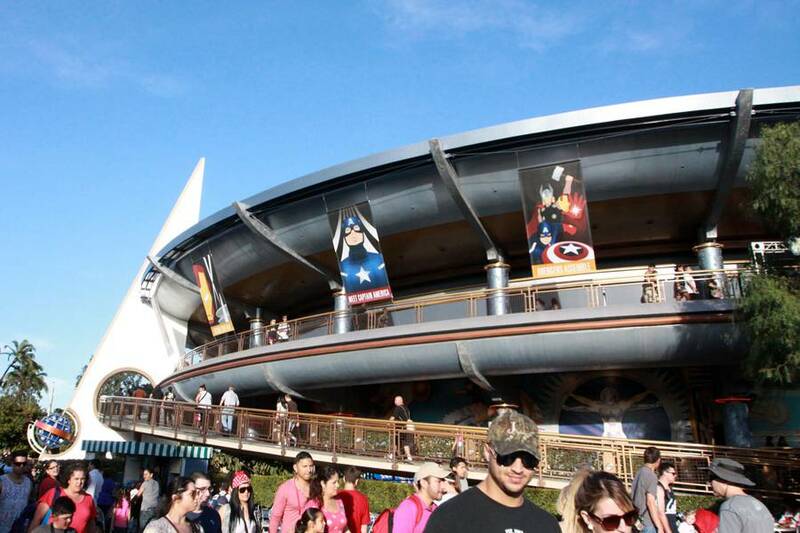 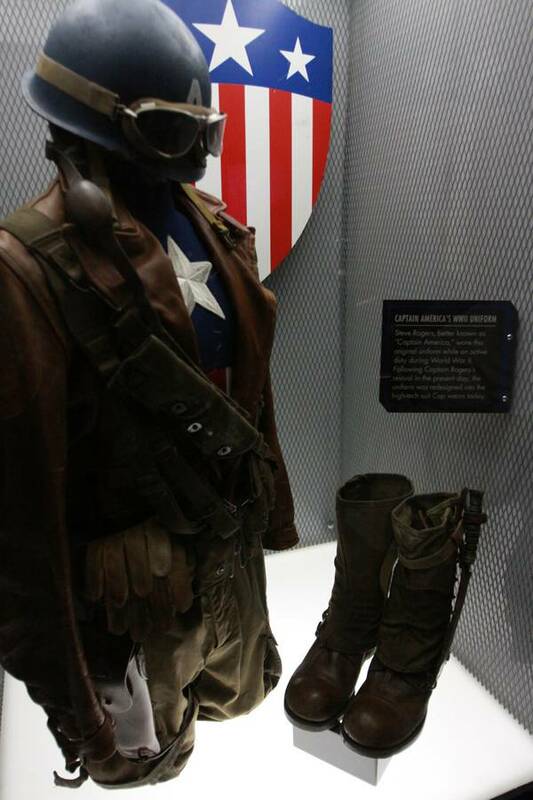 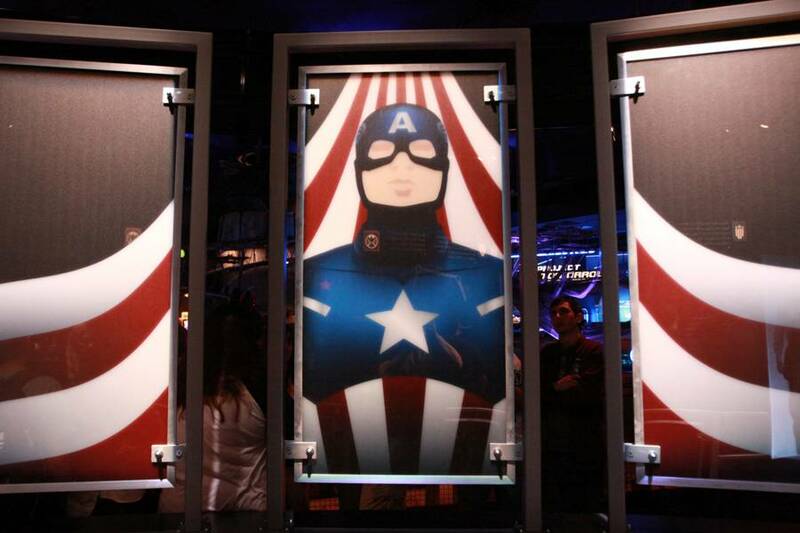 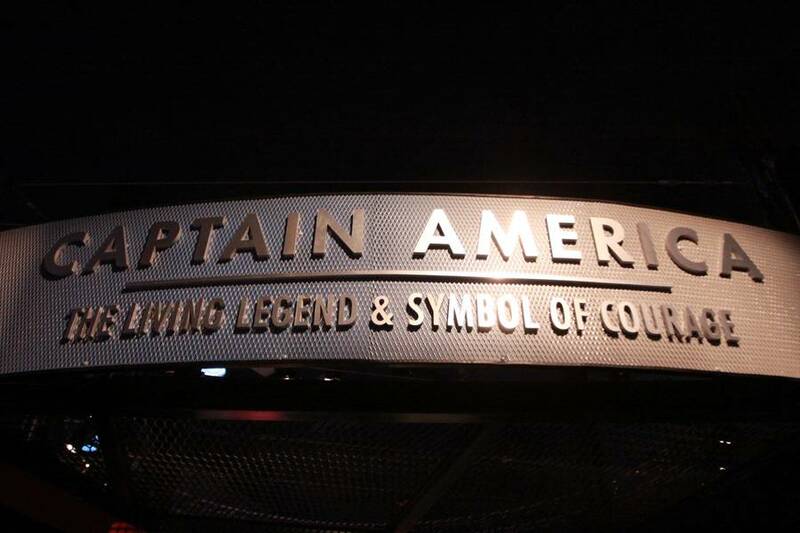 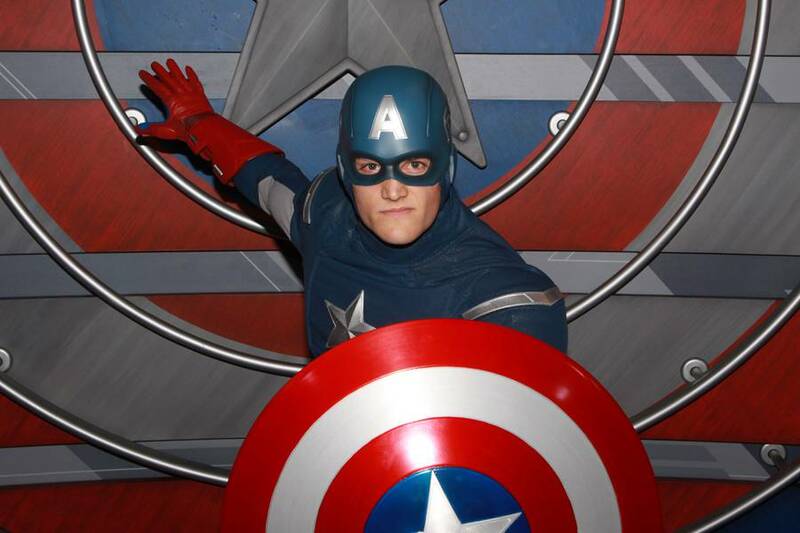 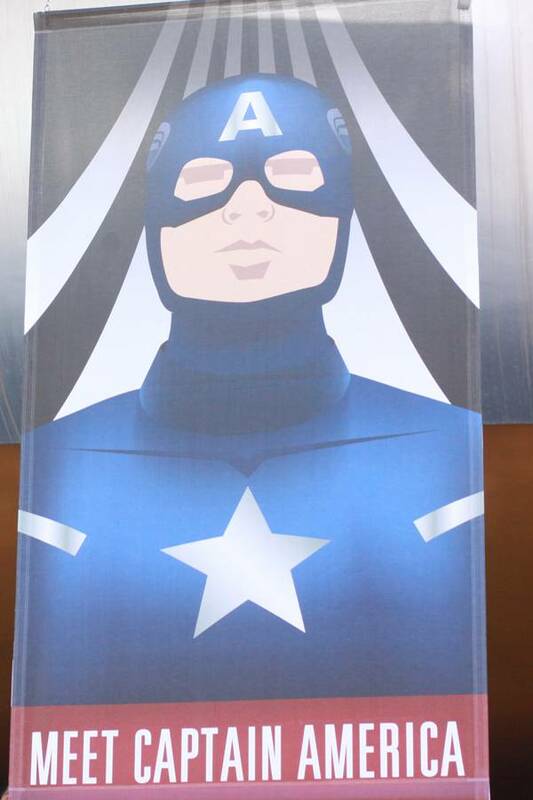 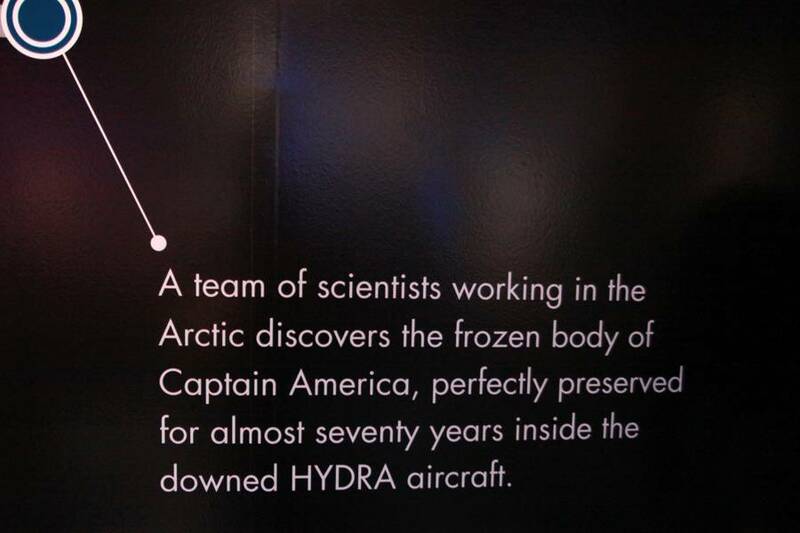 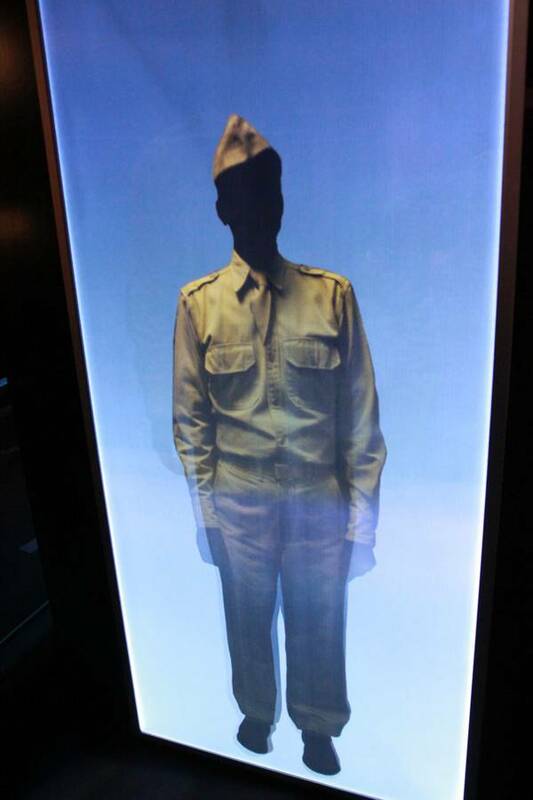 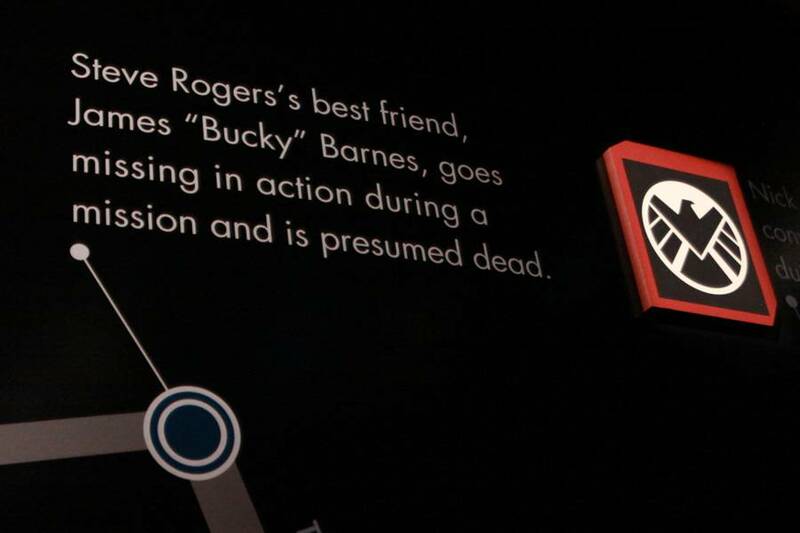 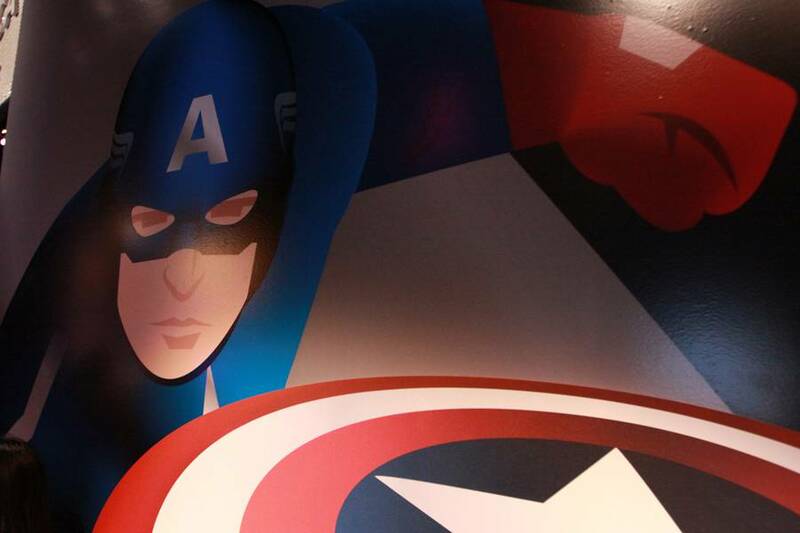 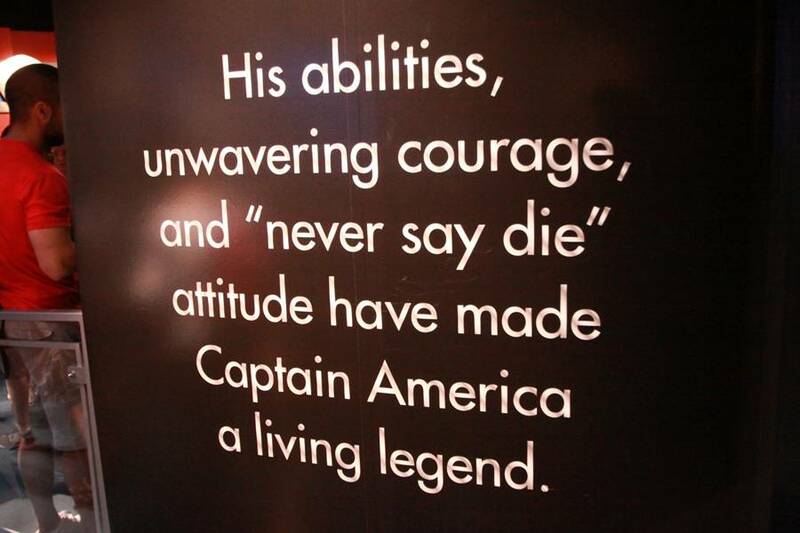 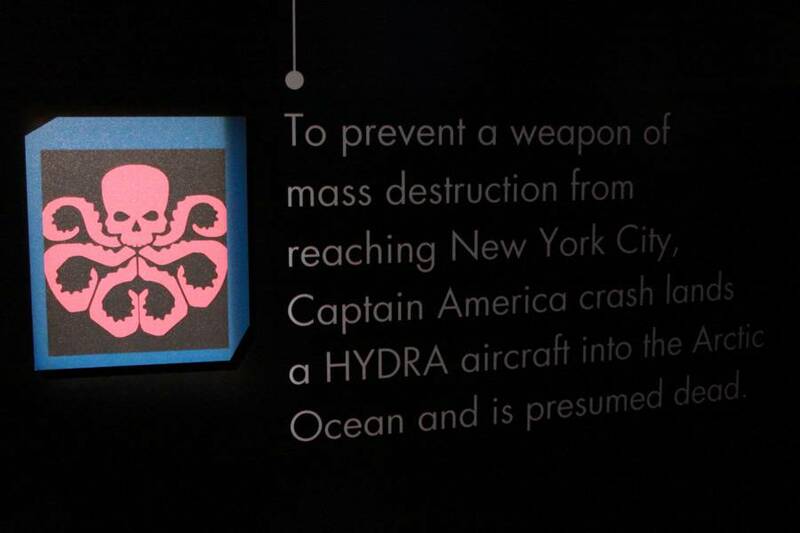 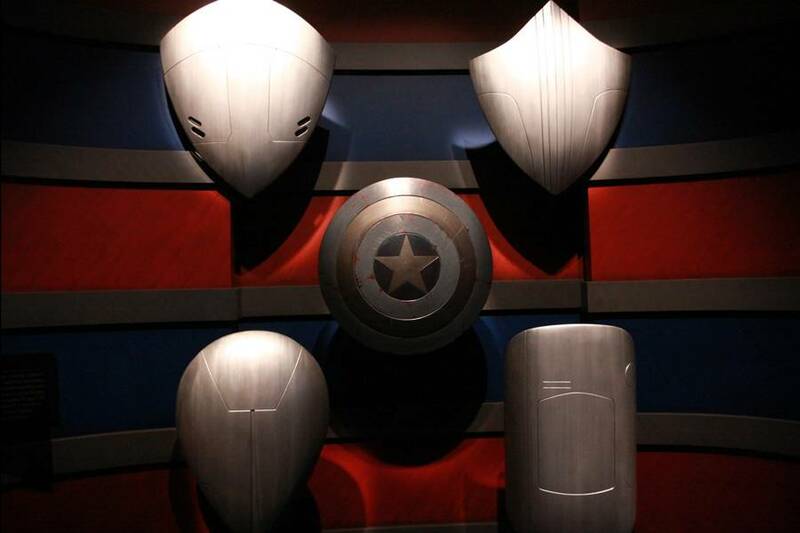 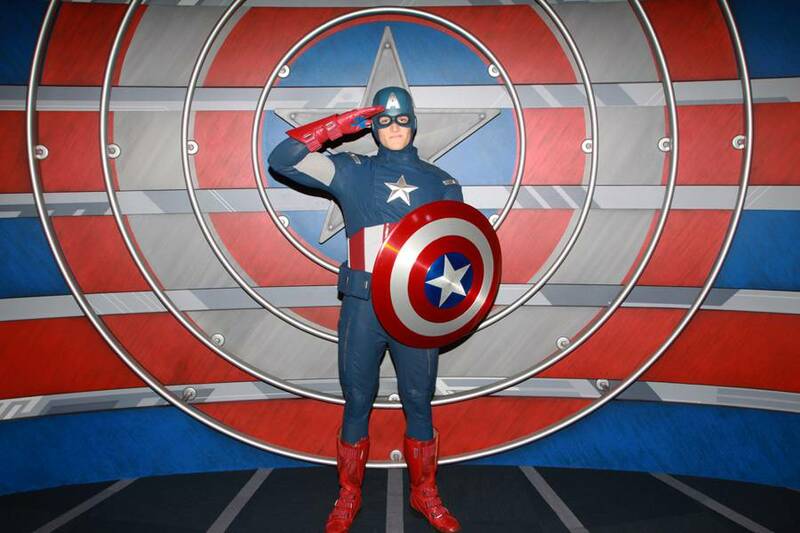 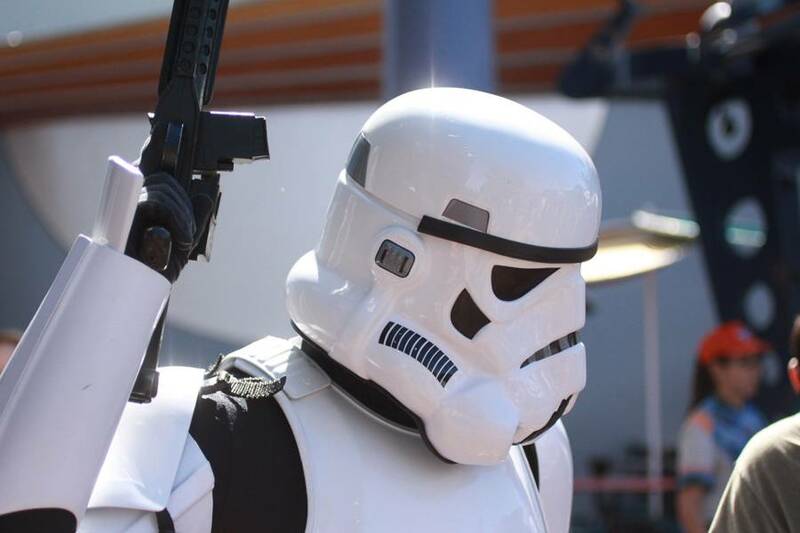 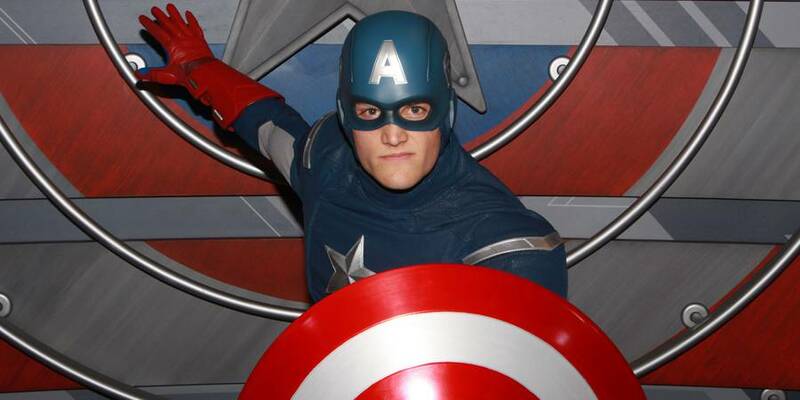 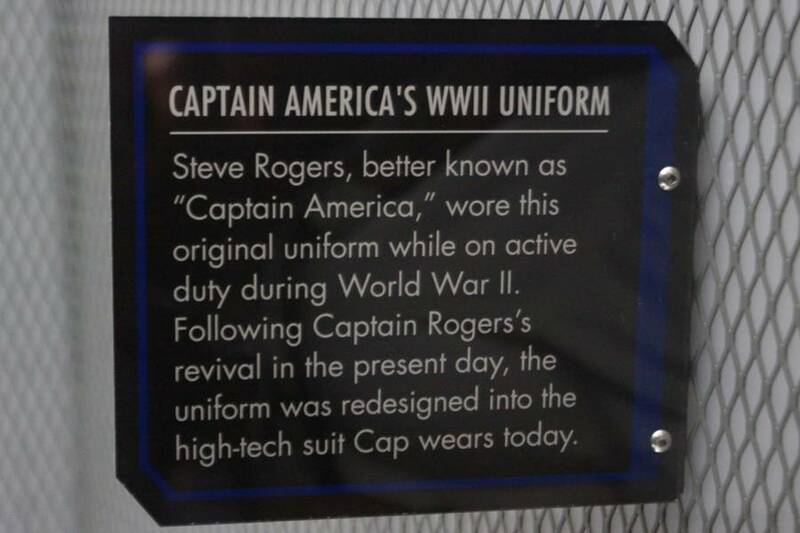 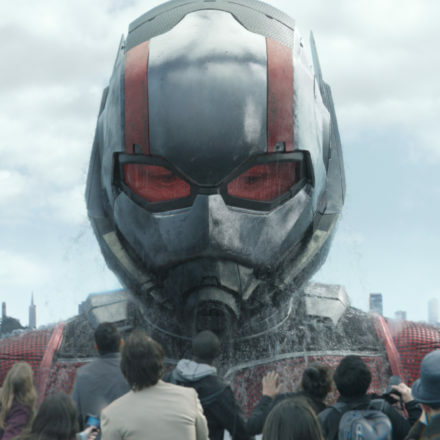 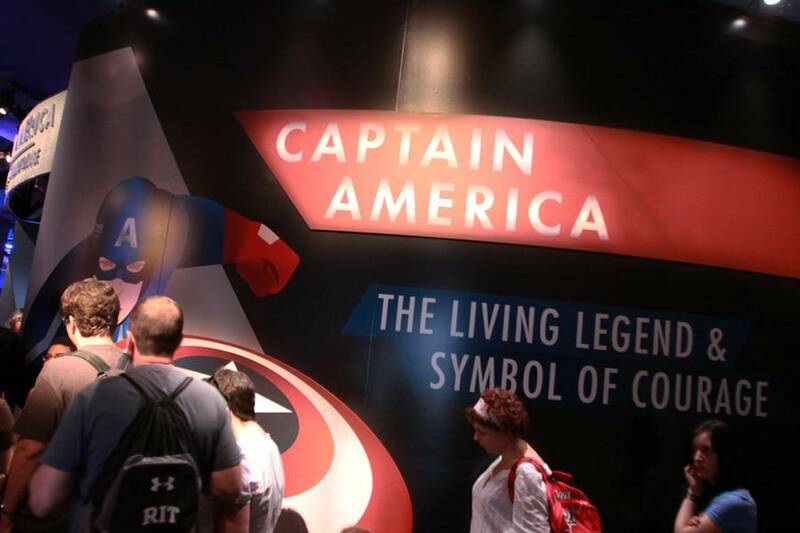 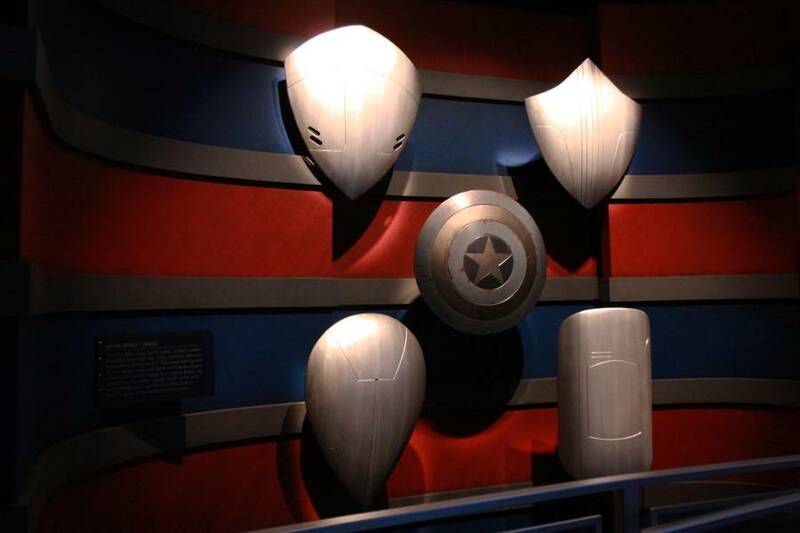 Beginning March 7, guests visiting Disneyland Park were able to add even more Marvel to their day with the new addition: Captain America: The Living Legend and Symbol of Courage, part of Innoventions in Tomorrowland. 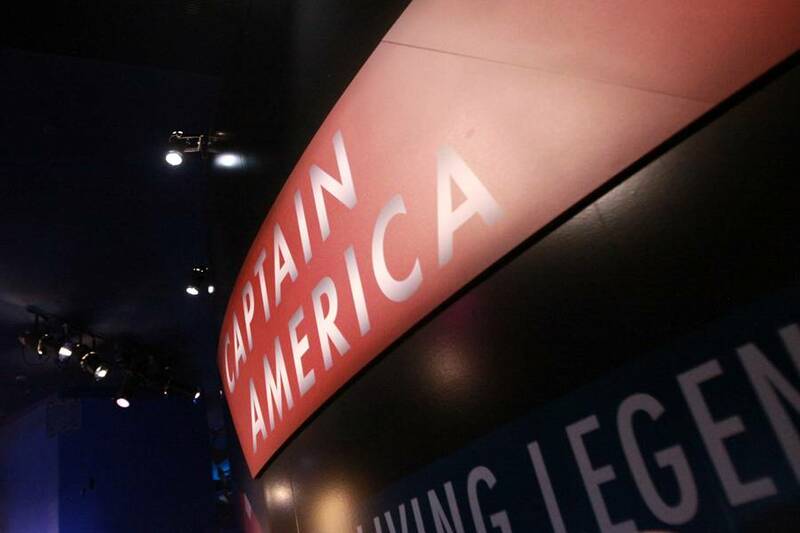 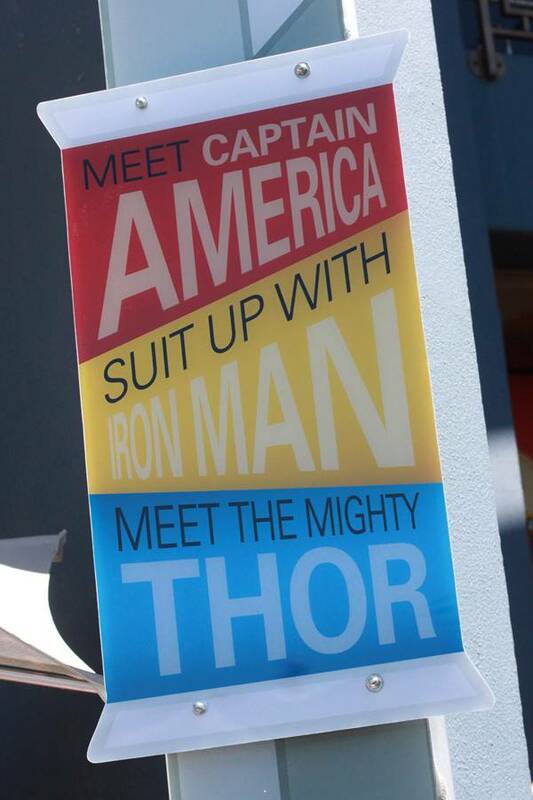 The meet & greet gives guests a look at some of Captain America’s movie history, from a skinny Steve Rogers to meeting the hero he is today. 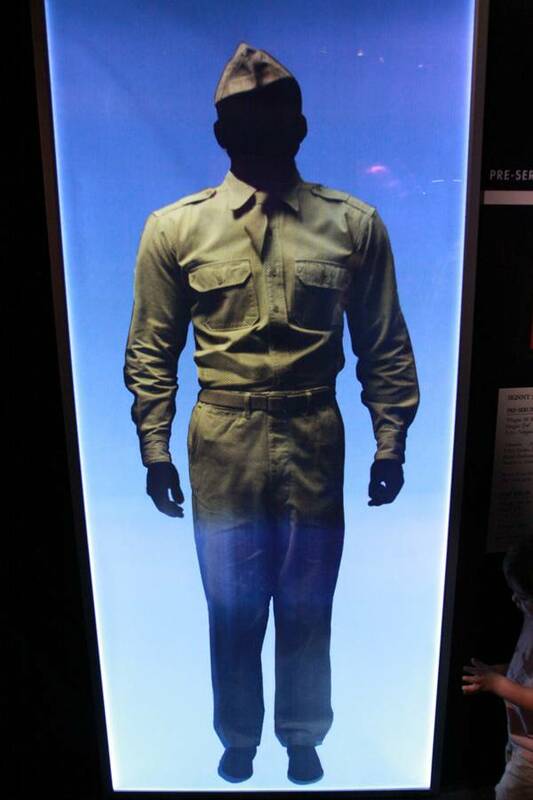 A WWII uniform is on display as well as a variety of shields. 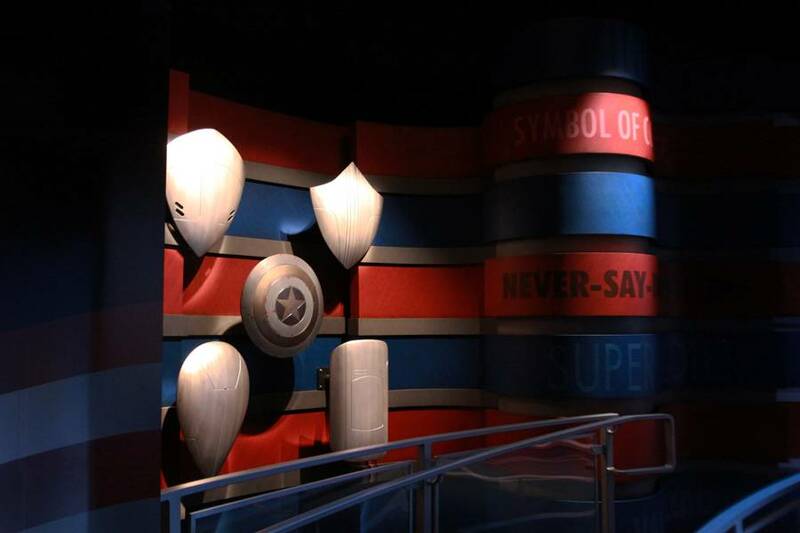 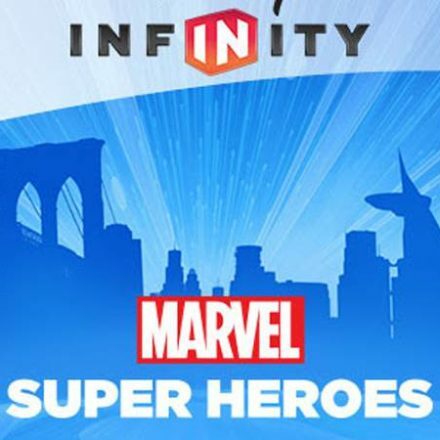 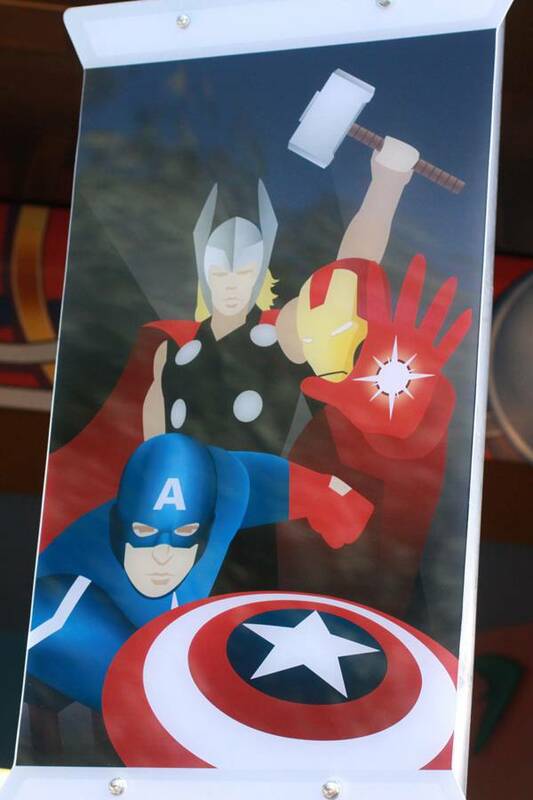 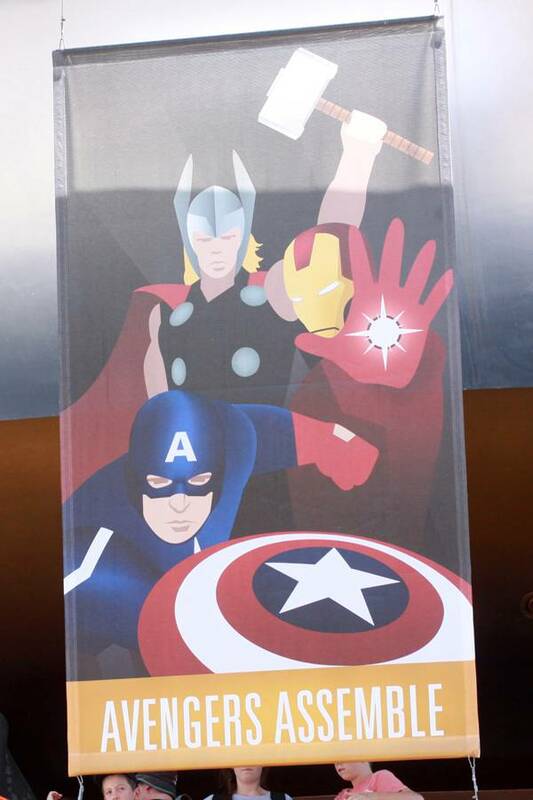 In addition of meeting Captain America, you can also experience Iron Man Tech: Presented by Stark Industries as well as meet Thor in Thor: Treasures of Asgard. 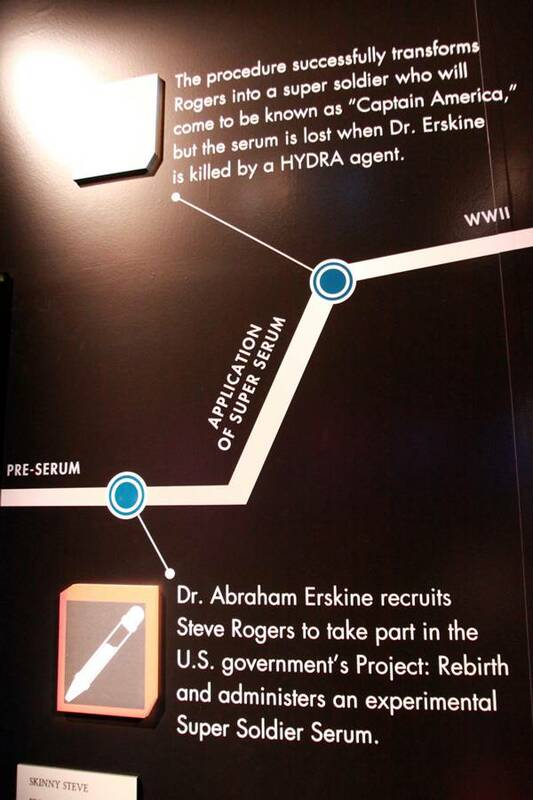 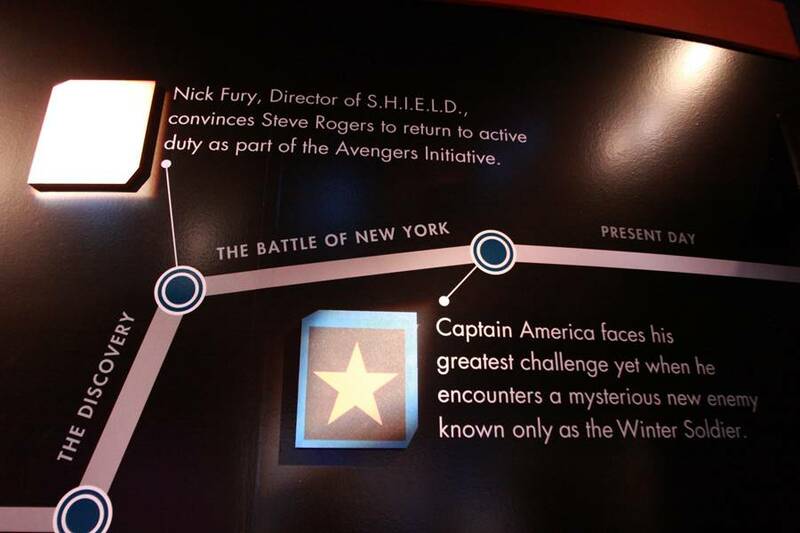 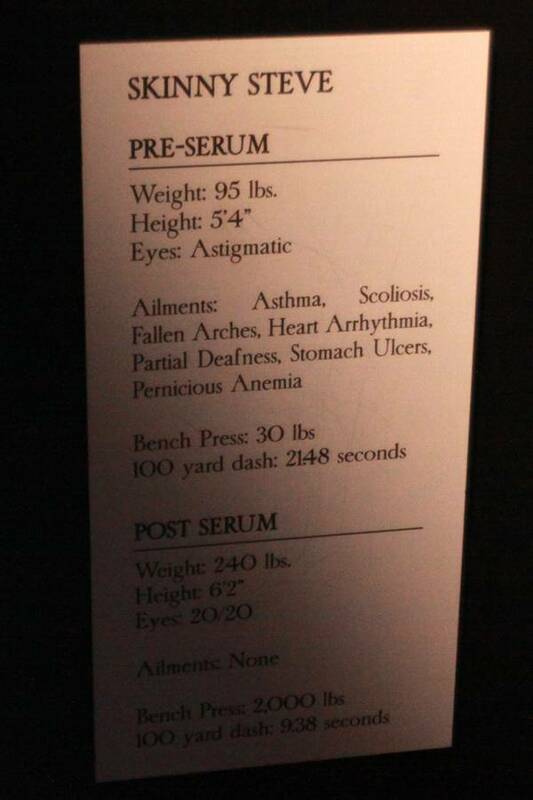 Captain America: The Winter Soldier arrives in theaters April 4, 2014.